"We’ve gone in 4 short years from selling only blood pressure meters to complete hospital installations. Both with our monitoring line as well as our setups for operating rooms, with operating tables and lamps. Yes, it’s really taken off. Mindray is from Shenzhen, which is the Silicon Valley of China. We are currently the largest medical supply company from China. We are active over three segments. The first is in-vitro diagnostics - laboratory equipment. The second is patient monitoring and life support. 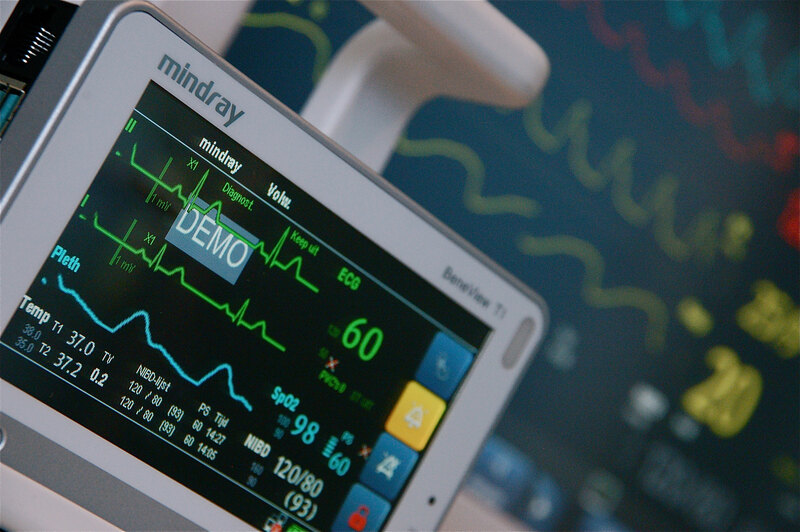 Monitoring to safeguard patients and life support apparatus, such as respiratory equipment. 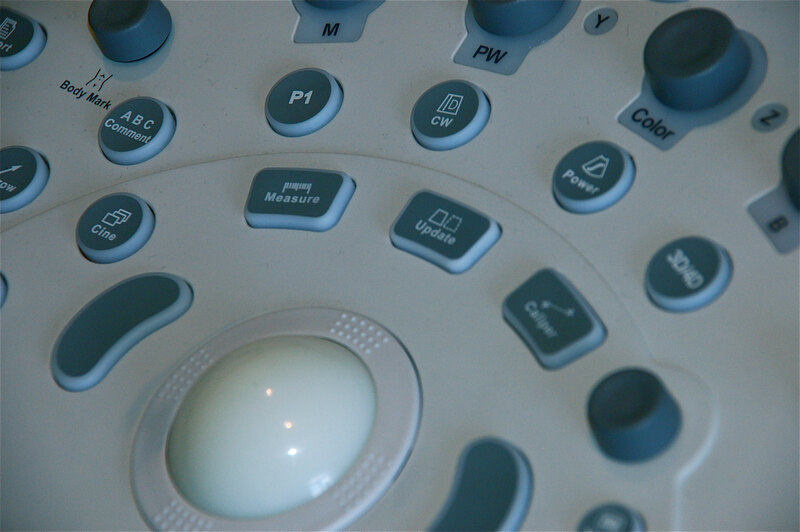 The third segment is digital imaging, namely ultrasound. 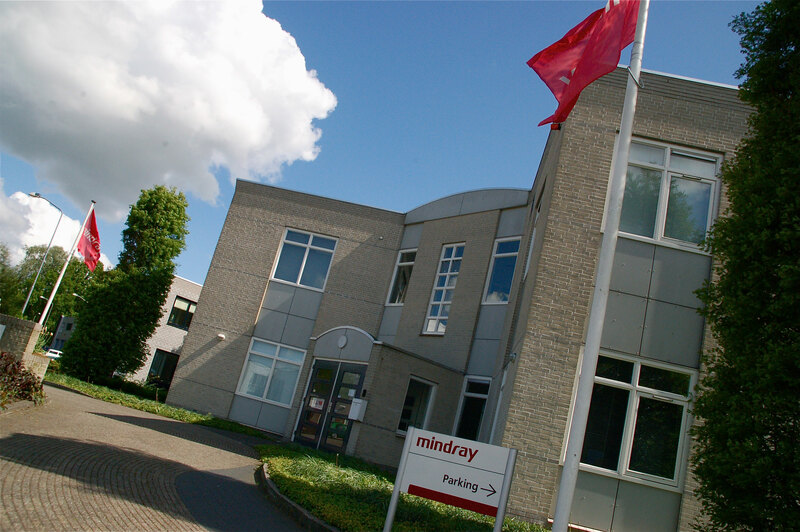 Mindray Hoevelaken, officially Mindray Medical Netherlands BV, functions also as the company’s European logistic center. 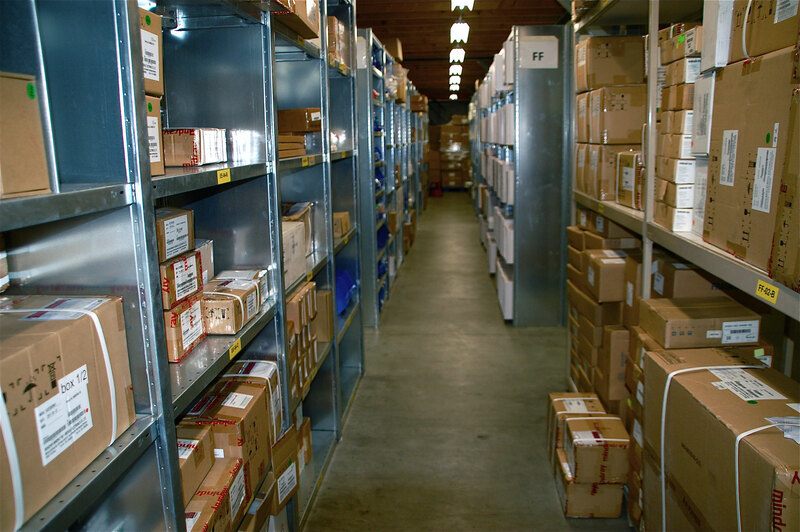 What you see in front of you is only a very small part; further up the street is an enormous 150 m2 warehouse from which we deliver out of our own inventory. 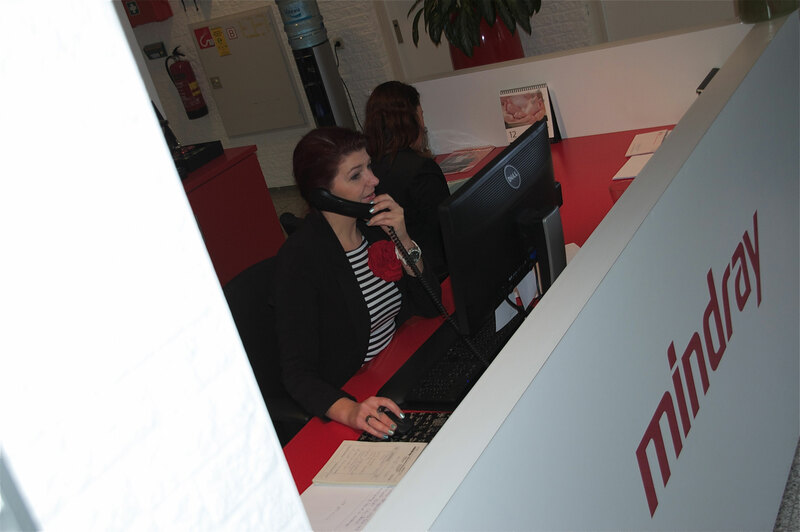 All told, we can take care of deliveries throughout the Benelux as well as neighboring countries. We established in Hoevelaken in 2008/2009. 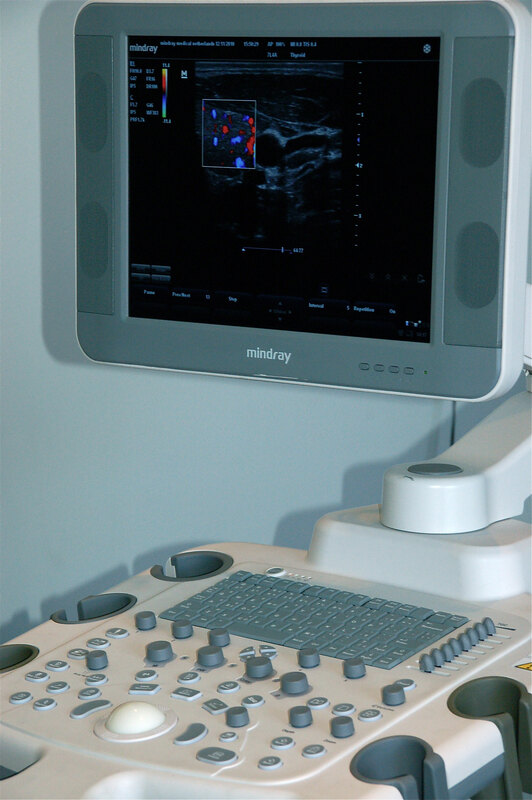 The occasion for the choice was that Mindray had just taken over a very large American company, Datascope, which had a long history in patient monitoring. After the takeover, the company saw how good the building was, that the personnel was outstanding, and decided to make this a permanent location. We got help early on from Oost NL, especially from the Life Sciences part that is specialized in helping companies from China. When we met with Oost NL, we were presented with an array of potential partners, companies with which we could cooperate. Companies, often startups, but also very interesting research projects that you wouldn’t ordinarly know about. In this way Oost NL played the role of bridge builder. We now have 28 people working here. I see that in 5 years this may increase by another 5 to 10 people." "Life is fleeting: seize the day!" Life motto:Simply said, life is fleeting: seize the day!